Golmud is located in the Haixi prefecture level city in the province of Qinghai in China. The entire sub prefecture city has an area of one hundred and twenty four thousand and five hundred square kilometers, out of which seventy two square kilometers comes under urban area. The elevation of this location is about nine thousand two hundred and sixteen feets over the level of sea. As per the reports of year 2000, Golmud has a population of just two hundred thousand only with a population density of 1.6 per square kilometers. The urban population is just one hundred and thirty thousand with density of one thousand eight hundred per square kilometers. The name of Golmud is also transliterated as Geermu or Ge’ermu. It borders Xinjiang in the north western side. To it south western side, the Tibet autonomous region is located. Golmud is administered by the Tibetan and Haixi Mongol Autonomous prefecture. 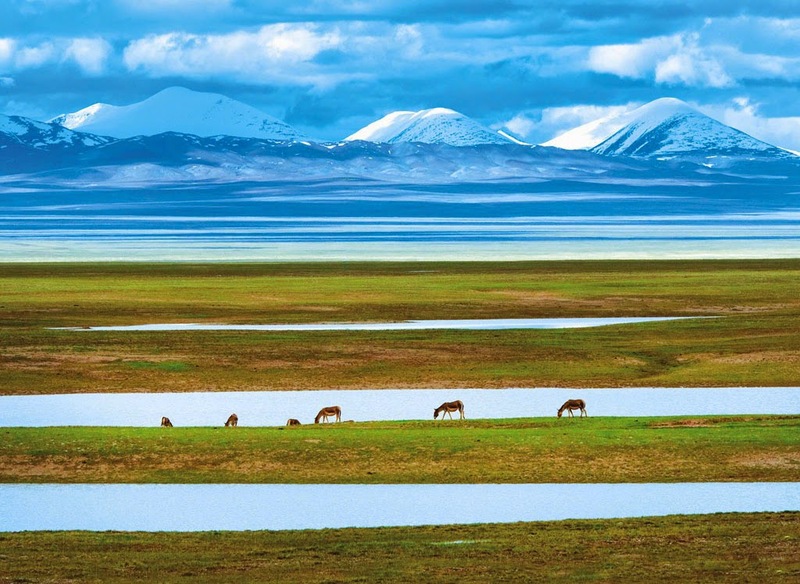 It is recognized as second biggest city in entire province of Qinghai. 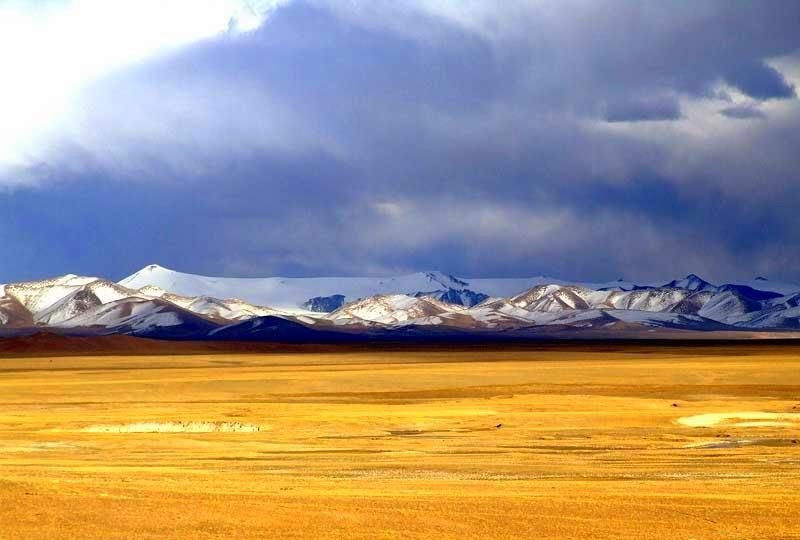 It is also the third biggest in Tibetan plateau after Lhasa as well as Xining. At present, population of this area is just two hundred and five thousand seven hundred. The city’s name is in fact derived from the Mongolian. The meaning of this name is rivers in regional western Mongolian language. Golmud is an attractive spot which is situated in central south portion of Qaidam basin. Near to this city, over twenty salt lakes are there in different sizes. 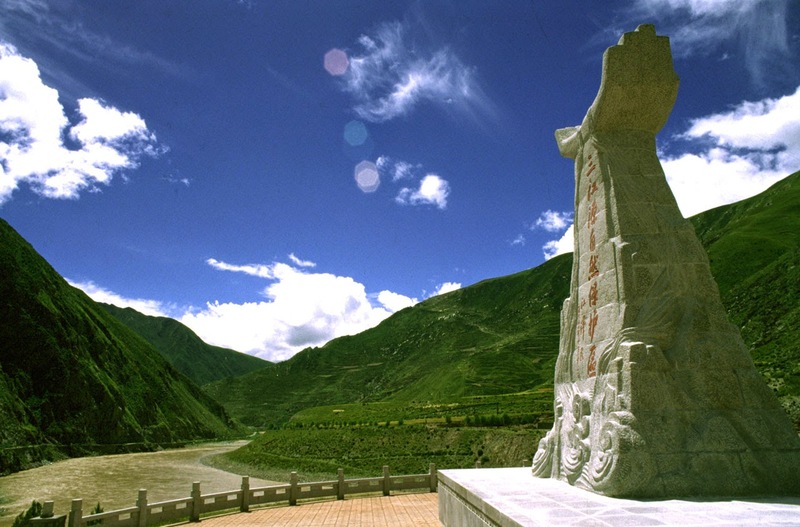 The big portion of the Golmud city in fact forms exclave that is separated by the western paddle of Yushu Tibetan Autonomous prefecture from remaining part of the county. Administratively, this exclave will form the Tanggula Town. The Golmud Town has a population with nearly ninety percent of Han Chinese people, who counts to one hundred and thirty thousand. Because of the location, this city abounds with many natural resources from the salt lakes nearby. The industries that involve the salt lake chemicals are being sprung up now. There is Qarham Salt Lake in the north eastern side of the city that boast an area of nearly five thousand and eight hundred square kilometres, making it the largest inland salt lake across the globe. The resources of Qarham Salt Lake are approximated to be more than fifteen trillion Yuan. This lake is the biggest base of production for magnesium, salt and potassium in land of China. It also has reserves of natural gas of one trillion cubic meters and more than fifty different mineral varieties like copper, lead, gold, precious stones, jade, zinc and more. The other significant industries are oil refineries, gas fields, petrochemicals, and more. The Golmud city is situated along Qinghai Tibet railway itself, which is a railroad beginning from Xining to Lhasa. 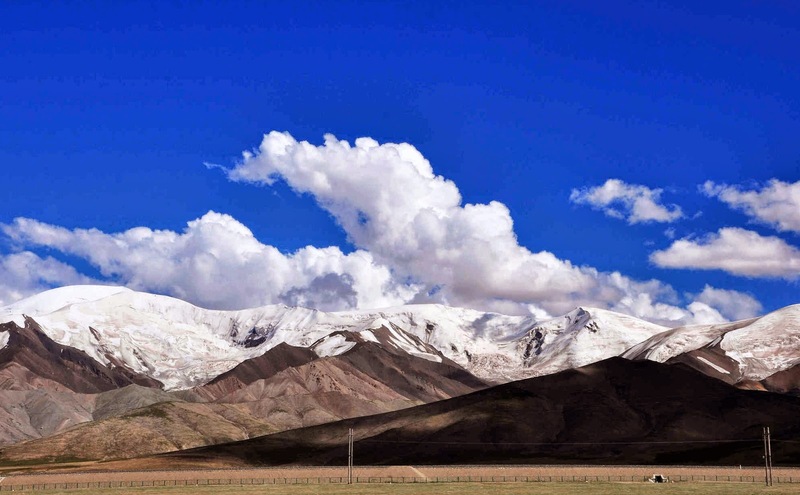 The area Golmud Lhasa covers a length of more than one thousand one hundred kilometers. It is awesome to travel from Golmud city to Lhasa. The appropriate time to visit this place is month of July to month of September. 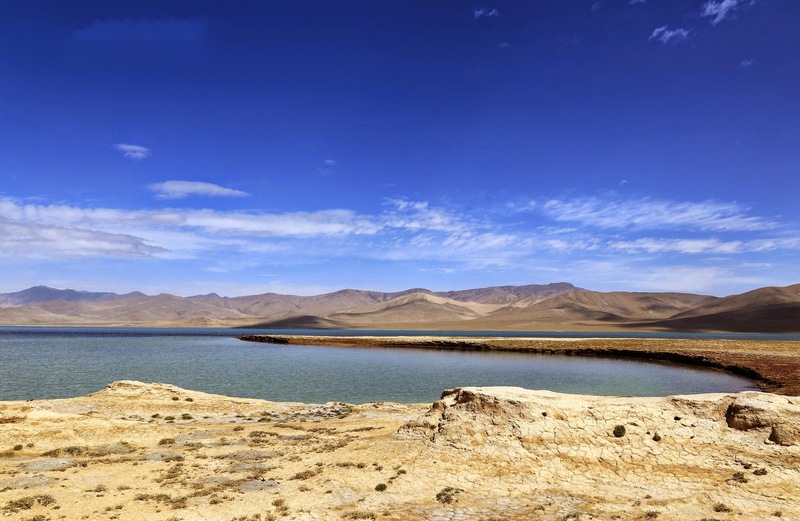 Bus and taxi services are regularly available from any part of Qinghai to reach Golmud. Nice sharing my friend! Your shared information is helpful for my me and my friends also. I am planning to visit Golmud city after completing my trip from new york to washington dc . Your suggested tips will be helpful for my visit. I really appreciated your great effort.